That is very well thought out. I think we, men, all respond much better to that way of presentation. 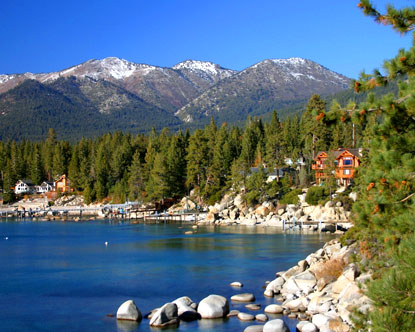 Did you make it to Tahoe? I love that area. We stayed at Donner Lake. Lake front room.